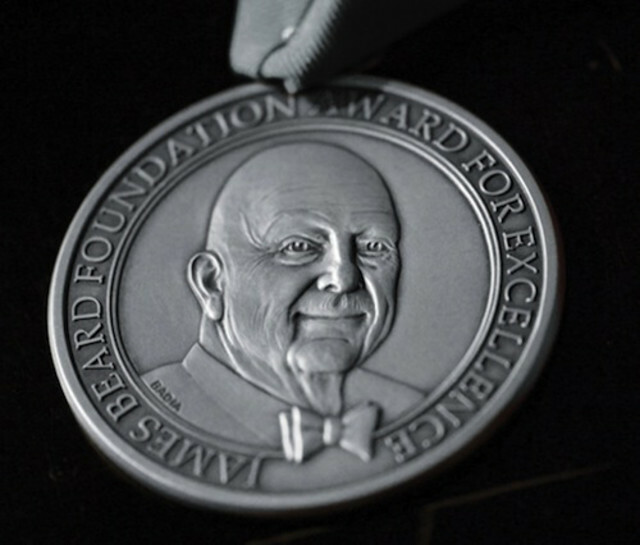 ♦ On Monday, May 4, the James Beard Award winners were announced in Chicago. Despite Portland’s strong showing (finalists included Greg Denton and Gabrielle Quiñónez Denton from Ox and Justin Woodward from Castagna), Rose City left empty-handed. 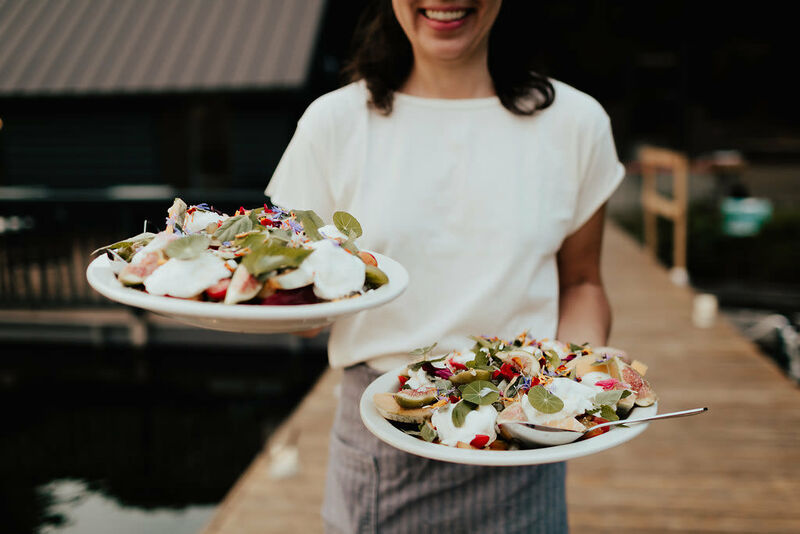 Best Chef: Northwest went to Blaine Wetzel at The Willows Inn on Lummi Island in Washington, whose operatic, land-and-sea tasting menu earned him the title of Rising Star Chef at the 2014 James Beard Awards. There’s always next year. 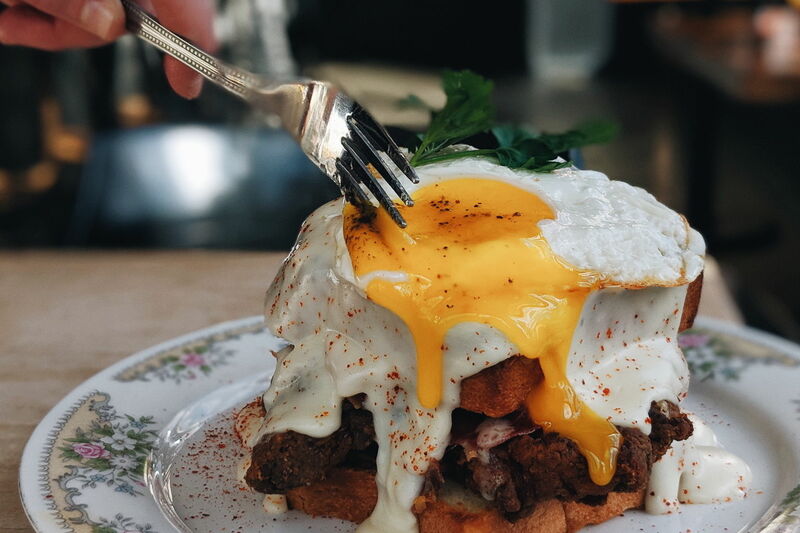 ♦ Josh Ozersky, the controversial, widely respected, award-winning food writer and recent Portland transplant was found dead on Monday morning in Chicago while attending the James Beard Awards. He was 47. Ozersky launched New York magazine’s food blog, Grub Street, wrote as a columnist for Time, and later worked as a contributor for Esquire. He was a foremost authority on all things meat, known for his works The Hamburger: A History and Meat Me In Manhattan: A Carnivore’s Guide to New York City. You can catch a snapshot of his extensive works on Esquire’s food blog. 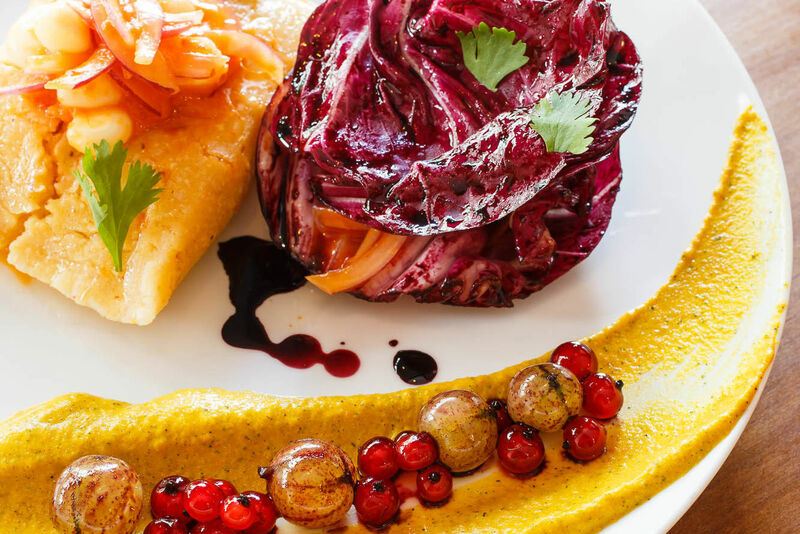 ♦ Renata, the long-delayed regional Italian restaurant on 626 SE 7th Ave., is finally opening next week on June 1. The new spot will take advantage of Ancient Heritage, an urban dairy next door, with owner Nick Arnerich (previously at French Laundry in California) running the dining room, and Matthew Sigler (Quince and Flour & Water in San Francisco) helming the kitchen. Eat Beat has also learned that Daniel Shoemaker and Sean Hoard from Portland’s cocktail-supply shop, the Commissary, will be running the bar program. ♦ The original Alberta street location of Bollywood Theater has reopened after weeks of construction/ expansion into the neighboring space (formerly Bin 21). The new space includes an additional 1,100 square feet, with shorter lines, more seating, and more room in the kitchen for owner Troy MacLarty to play with local produce. Eat Beat has also learned that MacLarty is launching his own Indian spice line in partnership with the Reluctant Trading Experiment. Fresh blends will range from house Chai to Tikka Masala, with a recipe for each blend. Spices will be available online and at both Bollywood Theater locations starting late summer/early fall. ♦ Hamlet, the new ham bar from Nostrana chef Cathy Whims and noted bartender Ryan Magarian, is now open at 232 NW 12th Ave. Eat Beat first broke the news of the 40-seat ham-centric watering hole inside the former Jinx Lounge, inspired by Whims’s true loves: Italy, Spain, and her North Carolina roots. 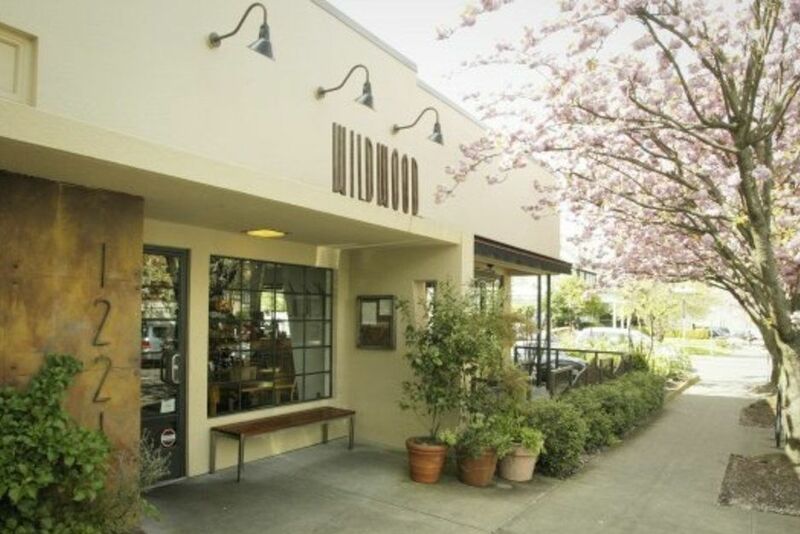 ♦ In an ongoing debate over Portland restaurant icon Besaw’s (poised to shutter by May 29 after 112 years in business), owner Cana Flug filed a trademark lawsuit with C.E. John, the real estate company that owns the property, claiming ownership to the Besaw’s name with hopes of rebuilding the storied eatery a few blocks away. Meanwhile, C.E. John released a statement outlining plans to reopen an updated Besaw’s inside the new development, keeping the 1903 façade and interior intact. We’ll have to wait to find out who gets the trusted brand name. More importantly, what keeps people coming back: the nostalgic digs, or the dining experience?